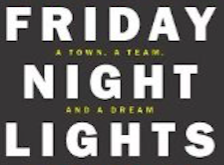 Here's the weekend so it's time for another episode of Friday Night Lights where deranged Hoboken politicos in their Masonista bubble get to see, wait for it... their name in lights. 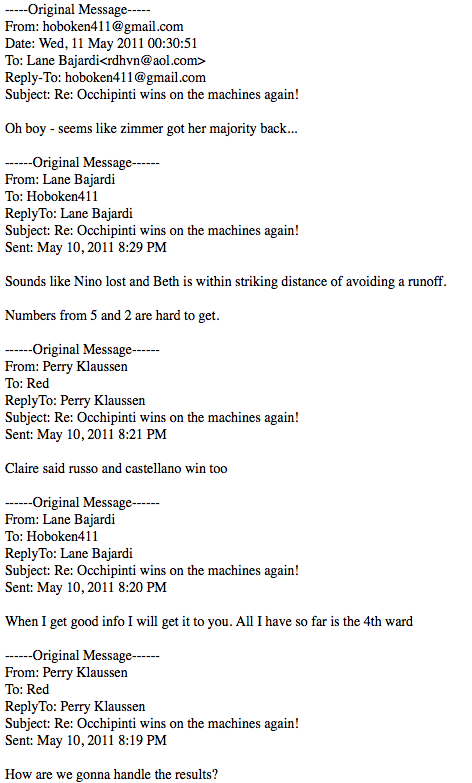 Hoboken411 is always a great source of deluded entertainment and here Crazy Shorts aka Ku Klux Klaussen goes off the rails at the conclusion of the City Council ward elections in 2011. 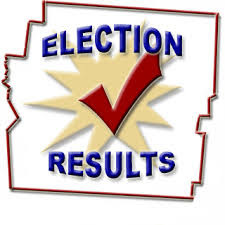 One can only imagine the bile generated with this month's election results. Things will never be the same for Beth Mason's "favorite" Hoboken "news" site seen here circa 2011. Hoisted by their own petard is the appropriate saying, no? Things are sounding rather dire for the short-lived Russo-Mason City Council majority which was a disaster in numerous ways for Hoboken but it's about to hit the fan and leads to some choice reactions from the rabid bile-fueld Zimmer haters dipping into their frequent use of the woman "c" word. 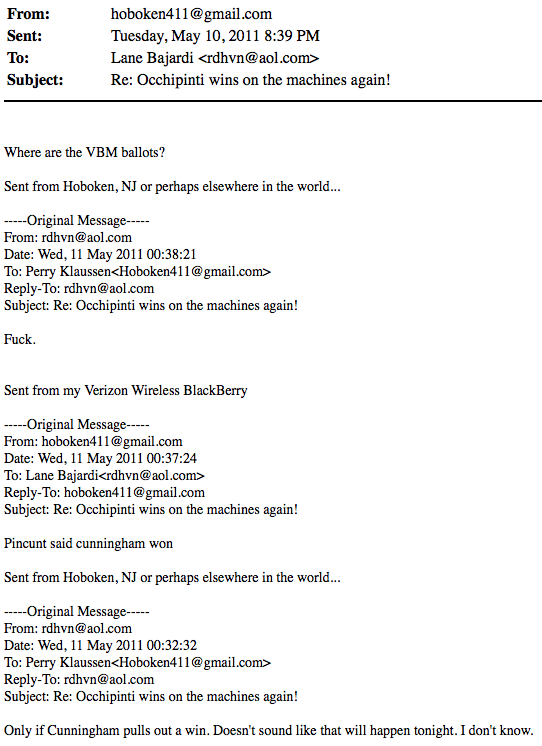 Oh well, so the City Council elections didn't go as hoped and no salvation was forthcoming in questionable VBM ballots (unlike this year on the BoE) for Beth Mason's Boys of Hate but there's the FBI's arrival in Hoboken who as we all know, they're coming for Zimmer. 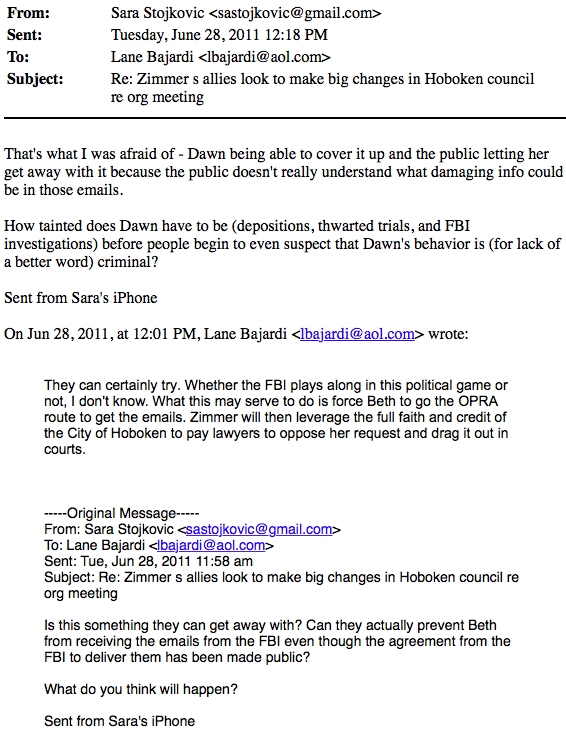 Of course Beth Mason had nothing to do with the emails stolen out of the mayor's office. Other than refusing in 2011 for months to respond to public questions whether she had seen any of the 100,000 or so stolen emails. Suddenly in 2015, after Bajardi v Pincus blew up in her and her minion's face, she came out publicly defending their possession claiming they were obtained in a non-existent OPRA request. Here's a crew of the last Masonista Zimmer haters standing: wishing, praying and hoping and yes actually believing the FBI is here for "Zimmerists" leading to Xanax being handed out like Tic Tacs. The following month, Masonista Derangement Syndrome strikes again! There's gotta be something, anything that "could" be damaging in those Zimmerist emails. If only we can get our hands on say, 250,000 of them ! 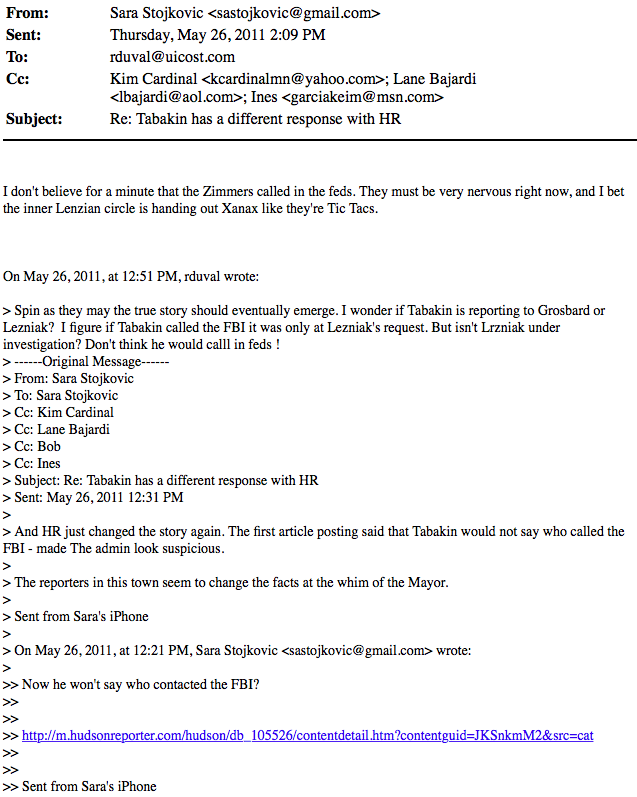 Related: Episode I - Lane Bajardi admits to his well-known sullied reputation in 2009 years before his 2012 frivolous SLAPP-suit seeking $2,000,000 apiece from a dozen Hobken residents.